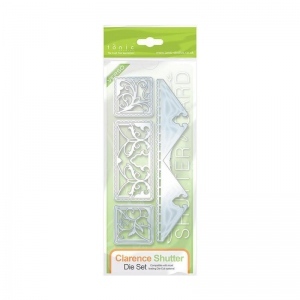 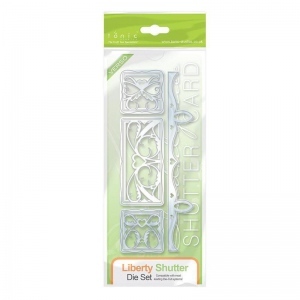 With this die set it allows you to create a decorative bottle wrap. 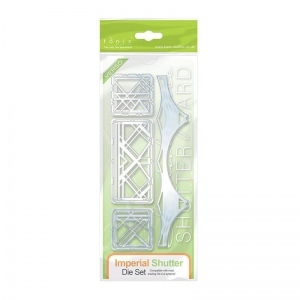 This set includes two inserts and you can get an additional 2 inserts in a separate die set, which gives you numerous possibility designs for your bottle wrap. 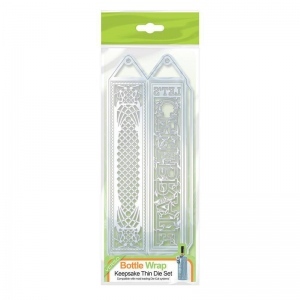 These can be used on multiple occasions for Christmas, Birthdays, Wedding etc.